The building of a new bridge at the Chesterfield Waterside development has been approved by Chesterfield Borough Council. Once built the bridge will allow access to the ‘ The Park’ area of the development. The Park is Chesterfield Waterside’s main housing area and represents phase one of the project. Construction of up to 170 two, three and four-bedroom homes within The Park is expected to get underway in 2019. The first 19 homes within The Park neighbourhood have already been completed and fully occupied since February 2015. They offer contemporary, sustainable housing in a parkland setting along the canalside and Brimington Road. Chesterfield Waterside is an innovative and sustainable £320million scheme and is currently the 47th largest regeneration project in the UK. The development has risen from the remains of the old Trebor factory and is a major mixed-use regeneration programme to the immediate north of the town centre. 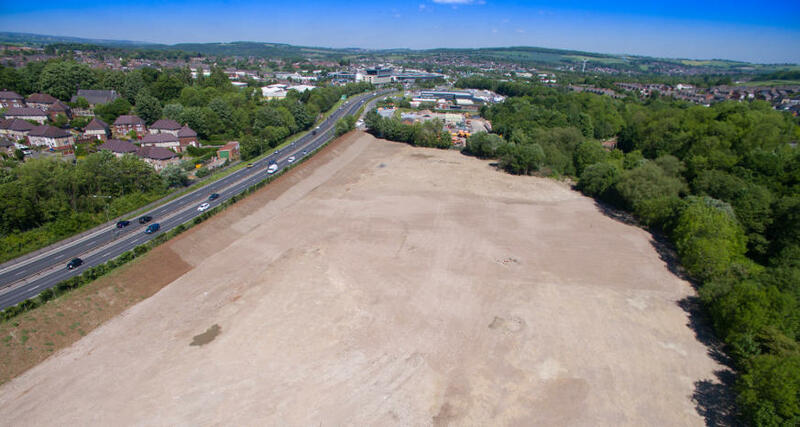 The site straddling the River Rother and Chesterfield Canal and alongside the A61 will provide a thriving and successful new part of the town centre.